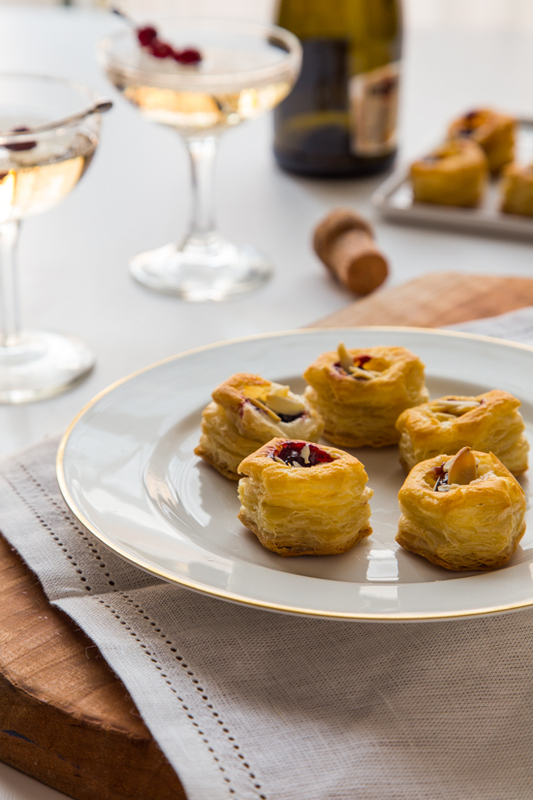 Vol au Vent appetizers with brie and jam are quick, simple, but oh so elegant and perfect for your holiday party. Just be sure to make a double batch because these little goodies are going to disappear fast. Much to my surprise and delight, I am ready for Christmas. In fact, I’m shocked to realize that I’ve been prepared for quite some time. Last night, we finished our wrapping while watching my newest Hallmark channel movie: A Princess for Christmas, which is exactly what you’d expect it to be. But, it stared Sam Heughan and I’m so obsessed with the Outlander books right now, I knew I had to check out the movie that stared the same guy who plays Jamie in the Starz series. Not that I have Starz or have ever seen the show, but I’m hoping to remedy that soon enough. I have such a weakness for Christmas movies!! Anyway, I’m very into appetizers at the moment, seeing as how we’re in the week of Christmas and just a bit over a week away from New Years. 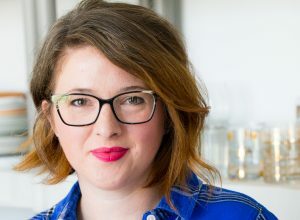 I love parties with a table full of fabulous snacks and glasses of wine to enjoy. These Vol Au Vent appetizers are such a simple, but elegant appetizer, your family and friends will think that you worked your fingers off in the kitchen getting them ready. If you’re a fan of baked brie cheese with puff pastry and jam, you need to give these little appetizers a try. 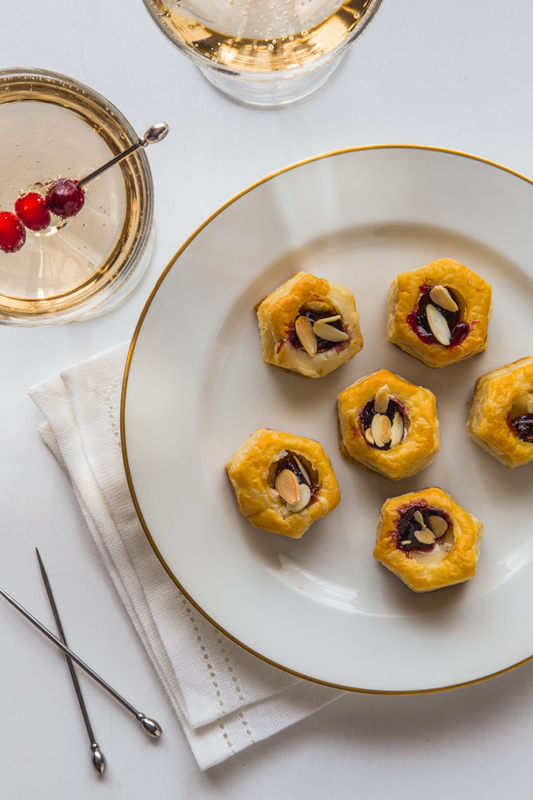 They are mini, bite size puff pastry cups with a bit of brie and jam baked in and sprinkled with a few toasted almonds on top. Just beware that these snacks are incredibly addicting and they’ll be gone before you know it, so you may want to make a double batch. And while they’re baking, you can catch up on your DVR’d Hallmark movies in your fleece pi’s while drinking entirely too much coffee. 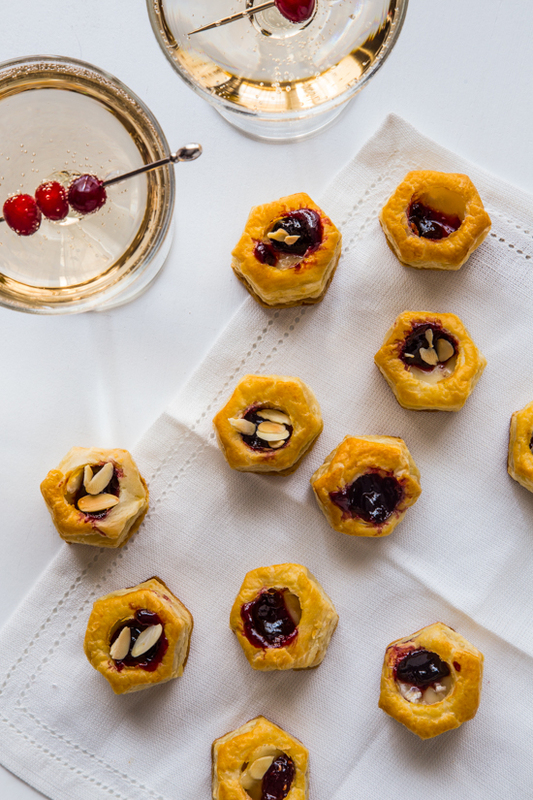 I am sharing my love of these Vol au Vent appetizers over on Food Fanatic this week. You can find the full Vol au Vent recipe there. Be sure to look around for even more quick and simple appetizers, like my marinated mushrooms. They are absolutely delicious! Too cute, the perfect holiday appetizer!